Between 2012 and 2017, San Diego County has “prosecuted nearly 2,000 people for felonies against senior citizens.” Julie Schoen, the deputy director of the National Center on Elder Abuse, emphasized the unique aspects of San Diego County’s focus on crimes against older adults. 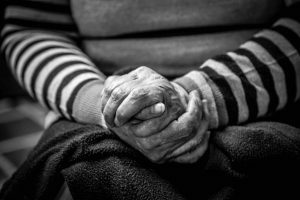 What Makes San Diego County’s Methods for Elder Abuse Violation Enforcement Unique? What makes San Diego County elder abuse prevention and enforcement methods stand out? The county has an elder abuse unit (which is not unique in and of itself) that makes unannounced house calls to nursing homes in the area, as well as to other places in which seniors live. While a majority of these unannounced visits do not result in violations, they do make clear that nursing homes and assisted living facilities can be visited at anytime and need to ensure that residents are healthy and safe. In addition, the report indicates that there are more than 400 volunteer police officers with the San Diego Police Department who check on seniors who live alone in the area to ensure that they are not being subjected to abuse or neglect. Moreover, when it comes to testifying against facilities or individuals that have been named in nursing home abuse allegations, a specific area of the prosecutor’s office is outfitted to provide care for seniors who are there to testify, encouraging them to help get justice. 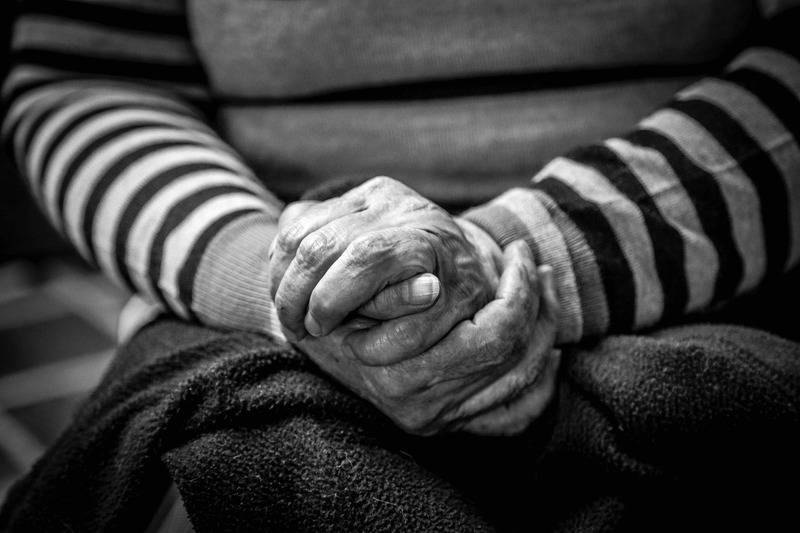 Do you have questions about filing an elder abuse claim in San Diego County? A Vista nursing home abuse lawyer can help. Contact the Walton Law Firm to get started.